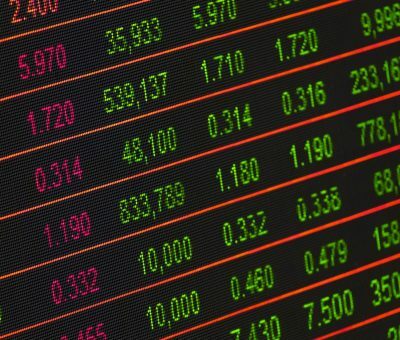 Private equity – lokata dla zamożnych? Hey Buddy!, I found this information for you: "Private equity – lokata dla zamożnych?". Here is the website link: http://businessjournal.pl/private-equity-lokata-dla-zamoznych/. Thank you.